Lake Atitlán is recognized to be the deepest lake in Central America with maximum depth about 340 metres. The lake is shaped by deep escarpments which surround it and by three volcanoes on its southern flank. 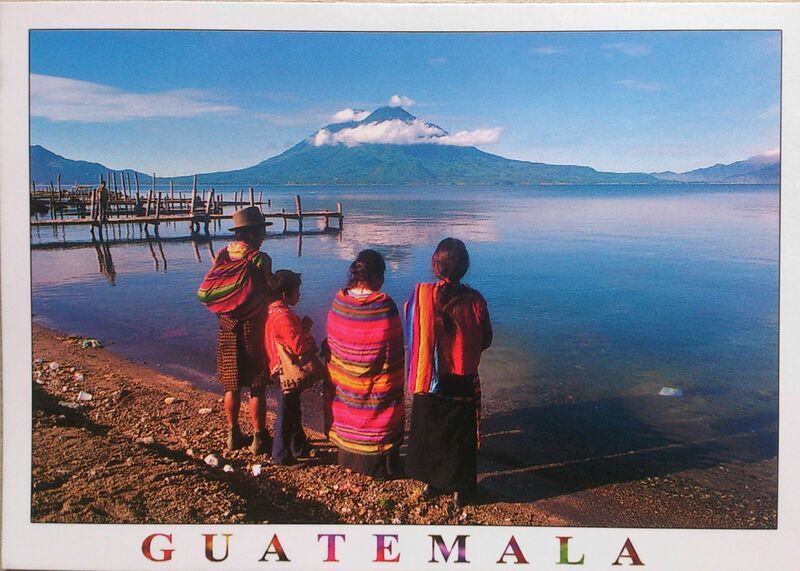 Lake Atitlan is further characterized by towns and villages of the Maya people. Starkly differing from the drab and cold cathedrals of mainland Europe, La Iglesia de San Andres is a wildly colored and visually-stunning proclamation of faith. With its bright yellow facade, it is impossible to miss on a trip into Xela. 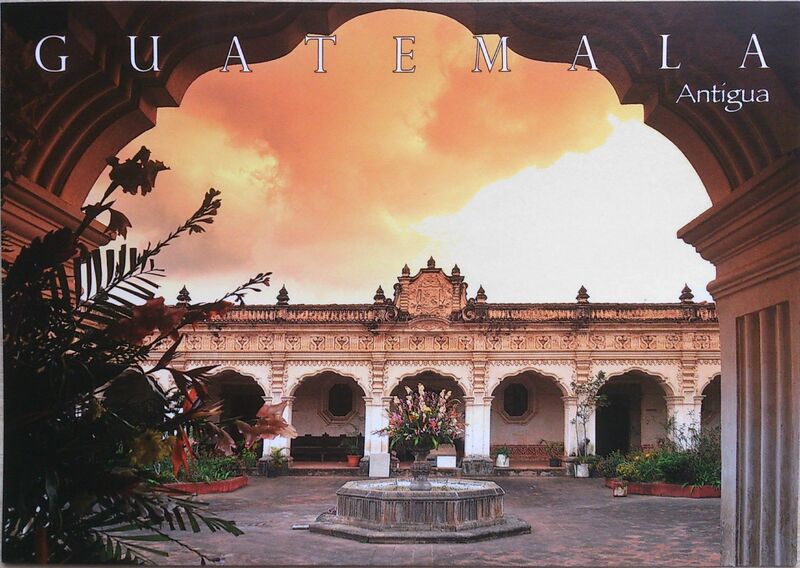 However, along with its obvious beauty, the church carries an obvious legacy of colonial influence in Guatemala. Despite the connection of the church with its forceful past, the designs on the facade are distinctly Latin American and more specifically Mayan. Aside from the typical bright colors and designs, many of the figures depicted on the church are also holding ferns, leaves and other plants. This strong connection to nature harkens back to the pre-Colombian era and humans interaction with nature. 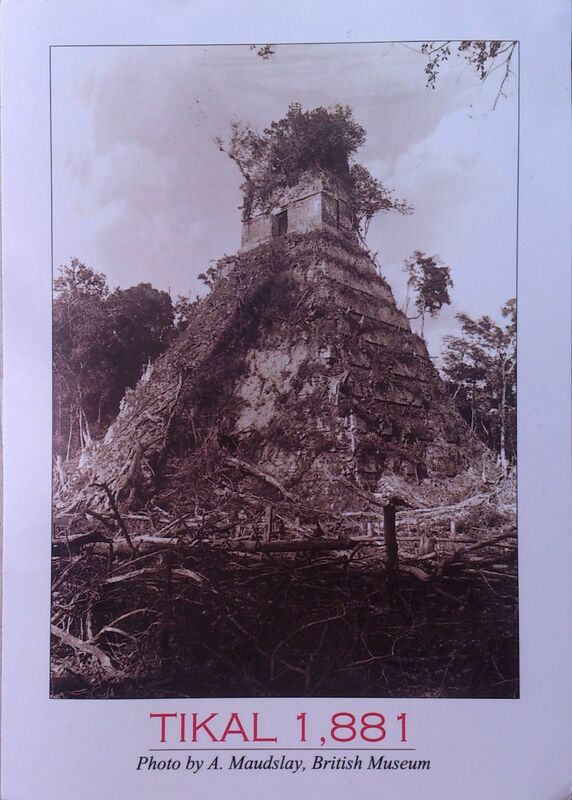 In many ways, the Mayan influenced patterns sharply differentiate the church from classic Christian monuments. 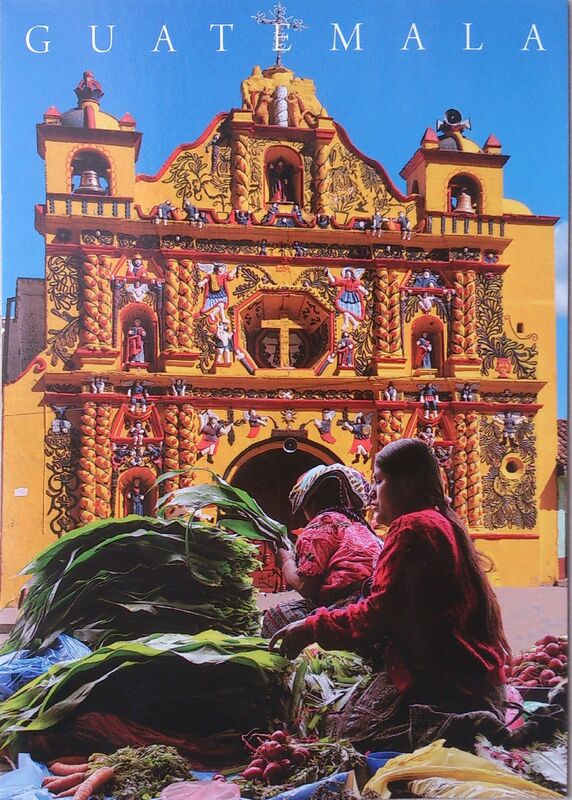 However, the bright colors also serve to put the lasting impact of European influence front and center in the city of Xela, forcing an unavoidable history lesson, even for those that don’t want to remember the European legacy on Latin America.